It’s probably about time to collect all the issues and discussion of the 2015 Hugo Awards into one big post that is, at least in terms of what I have to say, a definitive take on it…. Three days after unveiling his slate of nominees, Torgersen wrote an essay explaining the necessity of the slate in terms of the “unreliability” of contemporary science fiction… The easiest mistake to make when trying to understand fascists is to think that they are best described in terms of a philosophy…. As a PhD in English with no small amount of training in postmodernism[,] I feel some qualification to speak here… and he does explain his beliefs in part in terms of a religious experience… Let us view it this way, since, in terms of the Hugos, we now have no other choice…. That covers the actual response in terms of the Hugos…. Your beliefs are horrible. You’re horrible. You’re a nasty, cruel little bully, and I do not like you…. in terms of brilliant, Hugo-worthy stuff that spits in the face of everything Theodore Beale loves… Norman Spinrad’s 1972 novel The Iron Dream, which imagines an alternate history where Hitler became a hack sci-fi writer in America, is probably the most notable in terms of just how much it anticipates this mess… afrofuturism, an artistic movement that uses the imaginative possibilities of science fiction to try to conceive of the African Diaspora not in terms of its tragic past but in terms of the generative potential of the future…. As a song, “Electric Lady” is an anthem in praise of Cindi Mayweather, long on braggadocio, but framed in terms of Monáe’s carefully worked out vision of black female sexuality… — Guided by the Beauty of Their Weapons: An Analysis of Theodore Beale and his Supporters, Philip Sandifer, 21/iv/2015. I wish someone would translate Lord of the Rings into English. It’s an insightful and entertaining point. There are analogous questions in biology: what genes influence what and where do they come from? But biologists can answer questions like that much more precisely, because genes are physical entities, susceptible to precise chemical analysis. They can be easily mathematized, turned into statistics, tested for correlations and other patterns. We can’t yet do that to “words and notions” and get the same precise answers. That’s why it’s sometimes easier to answer questions about human prehistory over hundreds of millennia than about human history over decades. For example, we now know that ancient human beings migrating from Africa picked up genes from Neanderthals and a lesser-known group called the Denisovans, while those human beings that stayed behind in Africa picked up genes from other archaic hominids. It was a high-ceilinged room about sixty feet long, lined on three sides with books to the ceiling. At first glance, the fourth wall seemed to be made of solid blue-black glass. … Bond’s eye caught a swirl of movement in the dark glass. He walked across the room. A silvery spray of small fish with a bigger fish in pursuit fled across the dark blue. … What was this? An aquarium? Bond looked upwards. A yard below the ceiling, small waves were lapping at the glass. Above the waves was a strip of greyer blue-black, dotted with sparks of light. The outlines of Orion were the clue. This was not an aquarium. This was the sea itself and the night sky. The whole of one side of the room was made of armoured glass. They were under the sea, looking straight into its heart, twenty feet down. Bond and the girl stood transfixed. As they watched, there was the glimpse of two great goggling orbs. A golden sheen of head and deep flank showed for an instant and was gone. A big grouper? A silver swarm of anchovies stopped and hovered and sped away. The twenty-foot tendrils of a Portuguese man-o’-war drifted slowly across the window, glinting violet as they caught the light. Up above there was the dark mass of its underbelly and the outline of its inflated bladder, steering with the breeze. After descending many stairs, they came to a ponderous door of bronze; and the door was unlocked by one of the guards, and Fulbra was compelled to enter; and the door clanged dolorously behind him. The chamber into which he had been thrust was walled on three sides with the dark stone of the island, and was walled on the fourth with heavy, unbreakable glass. Beyond the glass he saw the blue-green, glimmering waters of the undersea, lit by the hanging cressets of the chamber; and in the waters were great devil-fish whose tentacles writhed along the wall; and huge pythonomorphs with fabulous golden coils receding in the gloom; and the floating corpses of men that stared in upon him with eyeballs from which the lids had been excised. He stood looking at them benignly, with a thin smile on his lips. … (Bond was to get used to that thin smile) … Bond’s first impression was of thinness and erectness and height. Doctor No was at least six inches taller than Bond, but the straight immovable poise of his body made him seem still taller. The head also was elongated and tapered from a round, completely bald skull down to a sharp chin so that the impression was of a reversed raindrop — or rather oildrop, for the skin was of a deep almost translucent yellow. So it seems that Fleming had read and appreciated Poe and Lautréamont. If he had come across Smith’s work during his trips to America, I suggest that he would not have dismissed it. 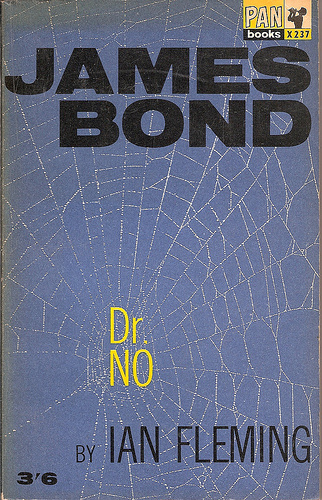 And it may indeed have influenced his novel Dr. No. Perhaps literary forensics will be able to confirm or reject the hypothesis in future by analysing patterns in Smith’s and Fleming’s work. Even as we veered landward through the crystalline calm, there was a sudden seething and riffling about us, as if some monster had risen beneath. The boat began to shoot with plummet-like speed toward the cliffs, the sea foaming and streaming all around as though some kraken were dragging us to its caverned lair. Borne like a leaf on a cataract, we toiled vainly with straining oars against the ineluctable current. Heaving higher momentarily, the cliffs seemed to shear the heavens above us, unscalable, without ledge or foothold. Then, in the sheer wall, appeared the low, broad arch of a cavern-mouth that we had not discerned heretofore, toward which the boat was drawn with dreadful swiftness. 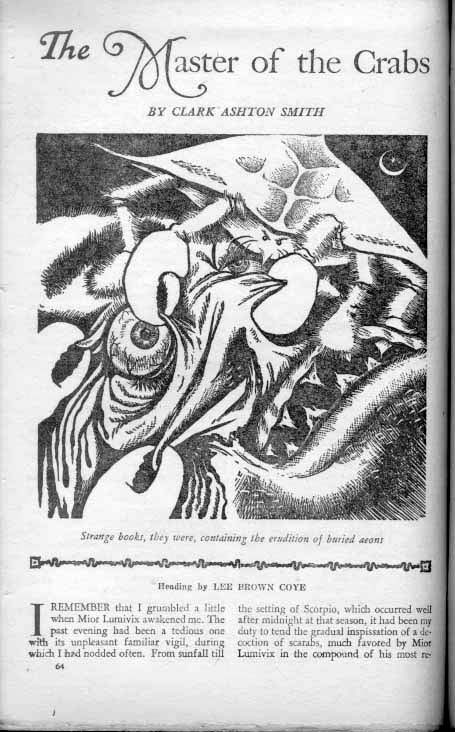 The similarities between Allan Quatermain and “The Master of the Crabs” seem stronger and clearer than those between “The Isle of the Torturers” and Dr. No. 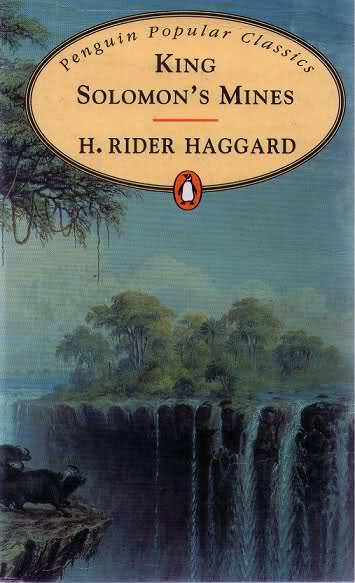 Haggard is widely read even today, in the twenty-first century, and was hugely popular in Smith’s lifetime. It is very difficult to believe that Smith was not familiar with most or all of his work. But if he borrowed ideas from Allan Quatermain, he transformed what he borrowed and produced a better and subtler story. He was, in fact, a much better writer than his probable influence H. Rider Haggard and his putative influencee Ian Fleming. That is part of why he achieved little of their success: he wrote too well, transcending his genre but not the ghetto of his genre. That’s my opinion, at least, but I can’t prove it, any more than I prove that Smith influenced Fleming or Haggard influenced Smith. Nevertheless, I would argue that the quality of a literary work is a mathematical phenomenon, dependant for its power on the way it manipulates the implicit mathematics of the language faculty in a reader’s brain. Given this, I think that it will some day be possible to analyse two texts mathematically and give objective reasons for preferring one to another. If that happens, I think Smith will be shown to be a literary equivalent of Mozart or Bach, far above the entertaining but crude pop or rock’n’roll of Haggard and Fleming. It’s already apparent that the patterns of literature are akin to the patterns of music: like poetry, prose has rhythms, melodies, motifs and so on. Words are equivalent to notes, or rather to chords. A word has both a sound and a meaning, or layers of meaning. On the page or screen it has a shape too, but how important word-shapes are in good writing is a difficult question. Shape may be most important in onomastics, or naming systems. Compare two names: Katherine-with-a-K and Catherine-with-a-C. The letter C is more attractive than the letter K and I think the second spelling of the name is more attractive too. So would Smith’s Isle of Torture “Uccastrog”, with a double-c, be more effective as “Ukkastrog”, with a double-k? Or does the guttural sound clash effectively with the elegant double-c? I think the latter and I think “Uccastrog” is an example of Smith’s onomastic skill. 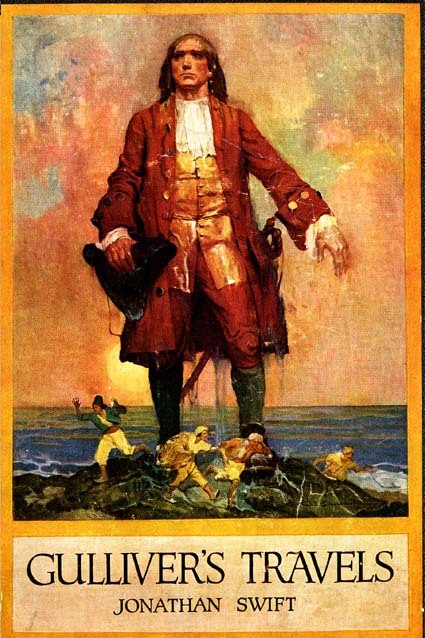 But the name has echoes of Gulliver’s Travels (1726), which describes the “great prophet Lustrog” (pt. 1, ch. IV) and the islands Luggnagg and Glubbdubdrib (pt. III). Smith certainly read Gulliver’s Travels and certainly shared Swift’s sardonic and satirical tastes. But how much did Swift shape those tastes, rather than merely chime with them? 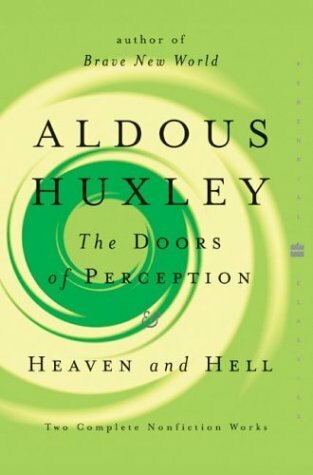 As we saw at the beginning, Aldous Huxley playfully reduced literary scholarship to a game of “Who influenced whom to say what when?” But it’s also a case of “What influenced whom to be influenced by whom?” Did Swift shape Smith, or merely chime with what was already there? 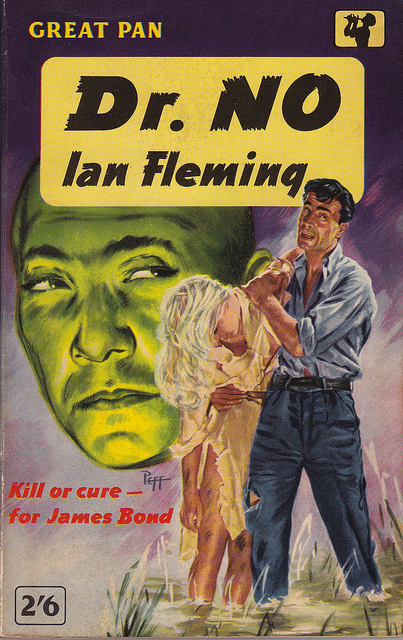 If Clark Ashton Smith and his Isle of Torture did not influence Ian Fleming and Dr. No, how we do explain the shared elements? The shared personality of Smith and Fleming? Their shared genetics? Their shared reading of yet another text of which I am not aware? The questions can unwind for ever. But as we wait for science to answer them, the texts and their dark pleasures remain.